Over the past 18 months we have strived to build an impressive library of quality music here at Addictive Behaviour. 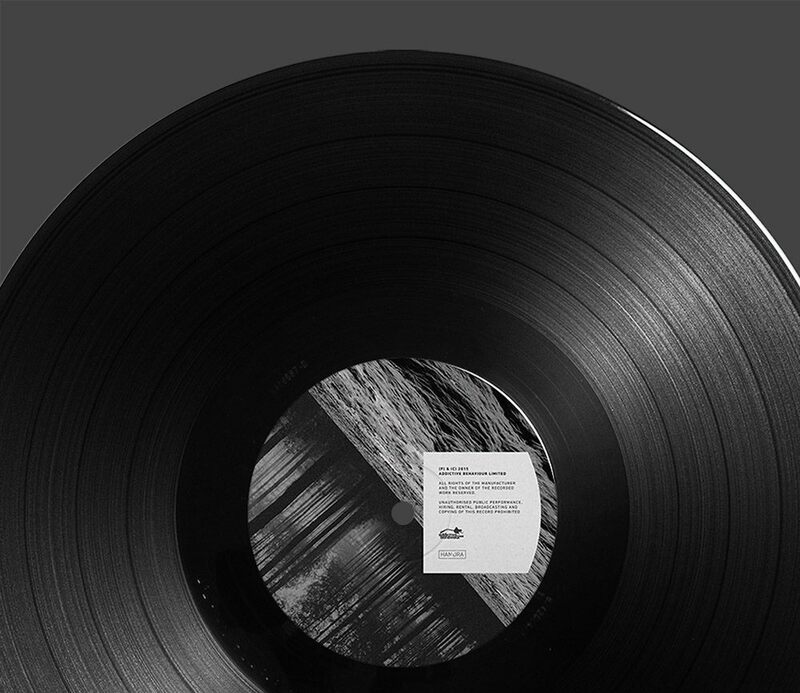 We return with a 3 track offering available on both digital and vinyl formats to add to our ever growing catalogue. 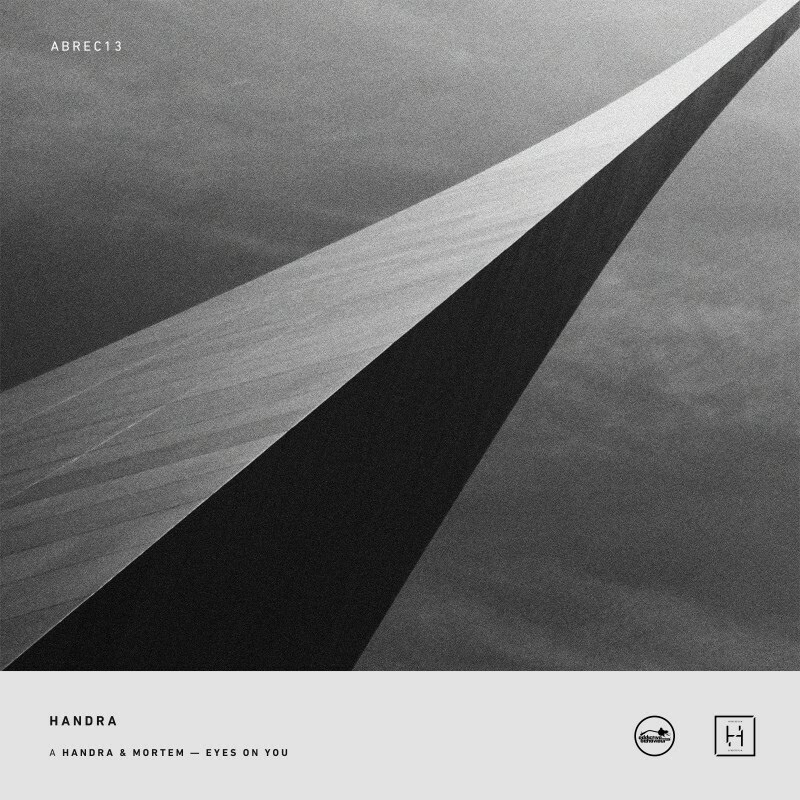 Polish duo Handra provide the ammo aided by fellow badman countryman Mortem, making his inaugural appearance on the label. And the mighty Eastcolors is called to duty for a re-lick of “Coat of Dust”. A top notch release, oozing quality. 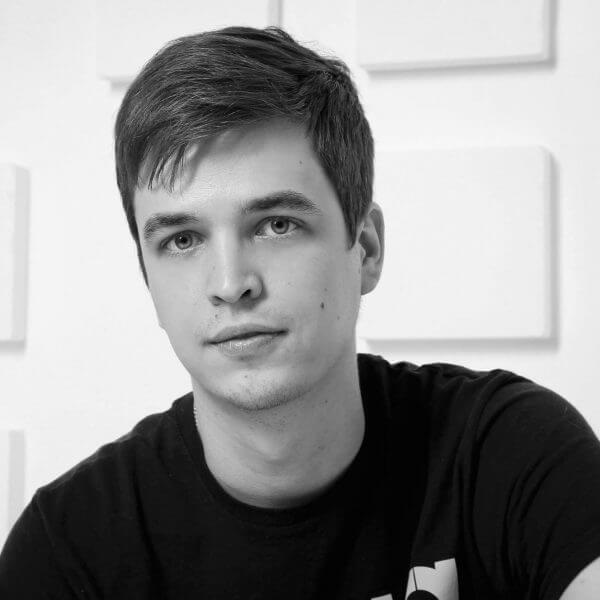 A producer well versed in artful DNB production, Eastcolors was the ideal candidate to take on remixing Handra’s outstanding “Coat of Dust”. He throws up a tastefully toughened, re-worked, and re-aligned depiction whilst retaining the obvious emotional essence of the original. 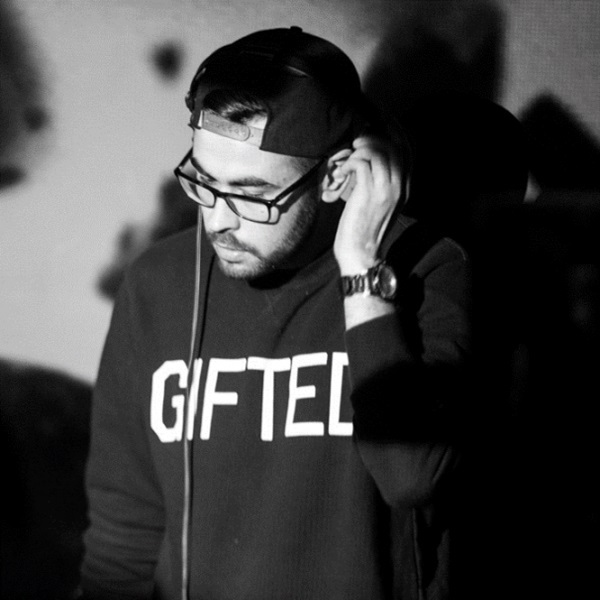 The smooth, free flowing beats have been bulked up and are noticeably chunkier. The piano and vocal hook gets a little twist and stretch with a few discrete slice and dice finely tweaked edits. The pads and sweeps get some subtle flinty reverbed coloration to add some varnish and the addition of an electro plated humming mid bass looping the sub adds some back alley grittiness. First rate remixing from a first rate producer. 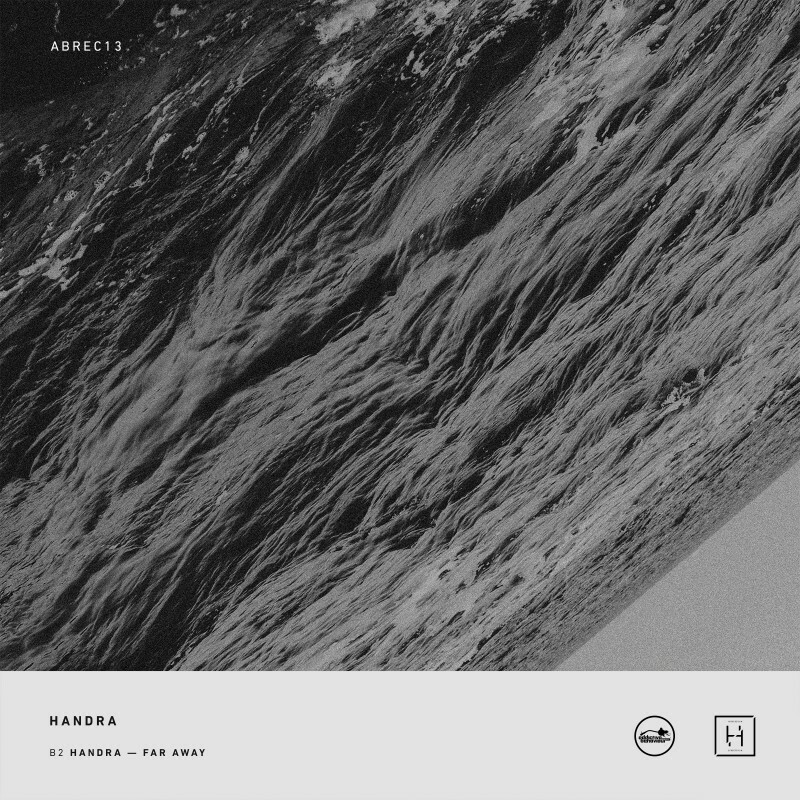 Handra join forces with the talented Mortem here and from the opening salvo of primeval drums, arpeggiated bass and stirring opaque pads, the track shapes into a dark shadowy piece of contemporary DNB. Tight rounded kick, chiselled snare hits and titanium tinted high hats provide the ingredients for the geometrically precise beats. A fierce, neolithic, axe weighted and cavernous bass, hammers through the track with the supporting blips and bleeps adding some svelte texturing and balance to the mix for a glacial, cold edginess that perforates the entire arrangement for a real steam roller of a track. Utter badness. 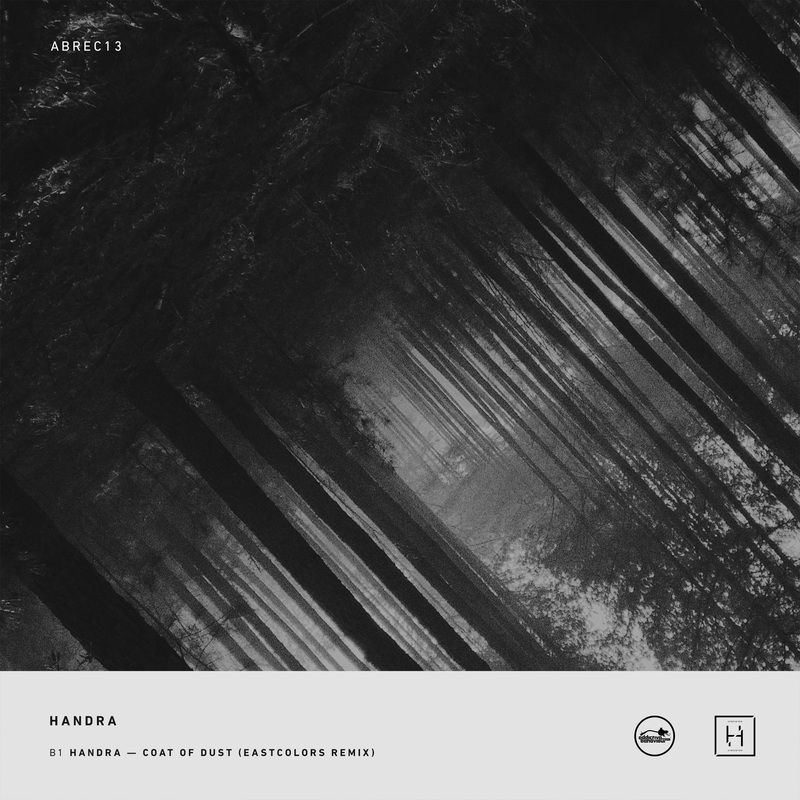 Handra take it down a notch, strip it back and go deep and rustic with the reflective mood inducing “Far Away”. A ventilating breeze brings up the opening, transitioning into delicately brittle, immaculately EQ’d hissing and cracking percussion hits, suspended around a relaxed almost lazy Sunday afternoon sounding kick and snare pattern. 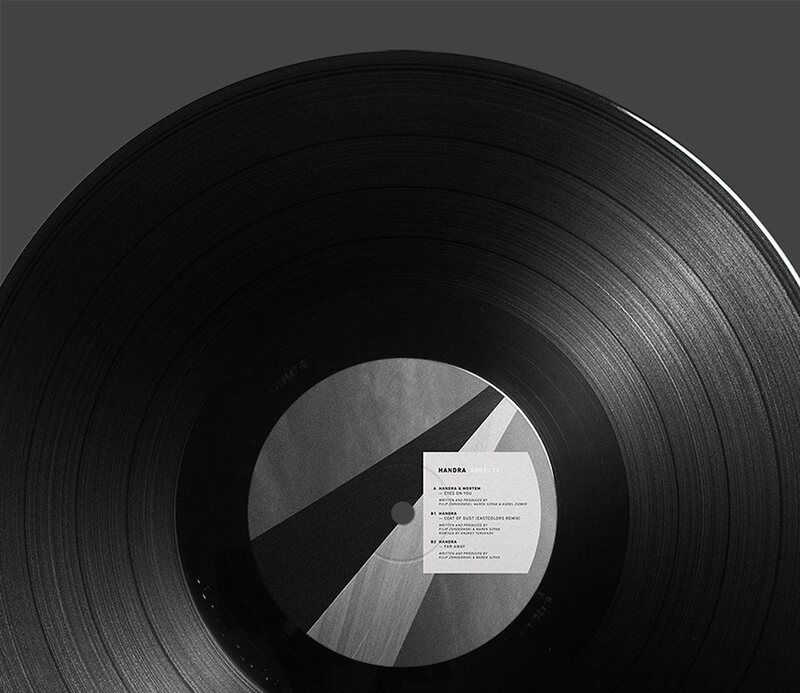 A bright diminutive piano lays in the foreground, crevassed between the incubating warmth of an abyss deep sub bass and supported by a higher, wider ripping bass tone. 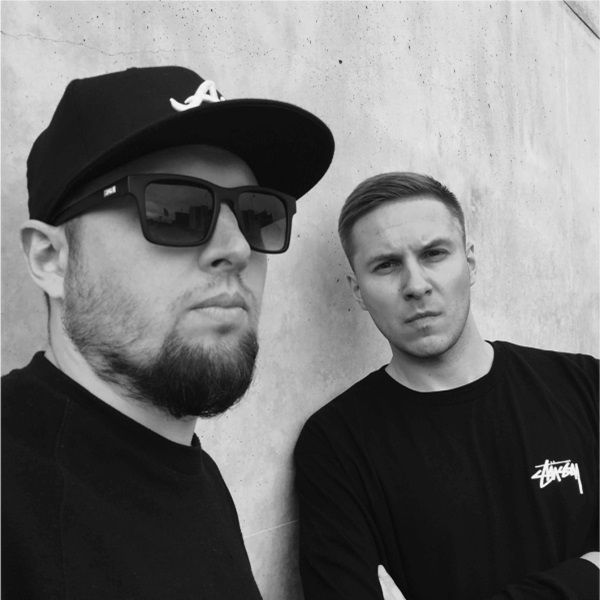 The laid back fabric of the track is crowned off with a moderately used drifting, wonderfully dark, mellow droning vocal. A fantastic piece of down tempo production craftsmanship.